Sayaka was born and raised in Bali, Indonesia. 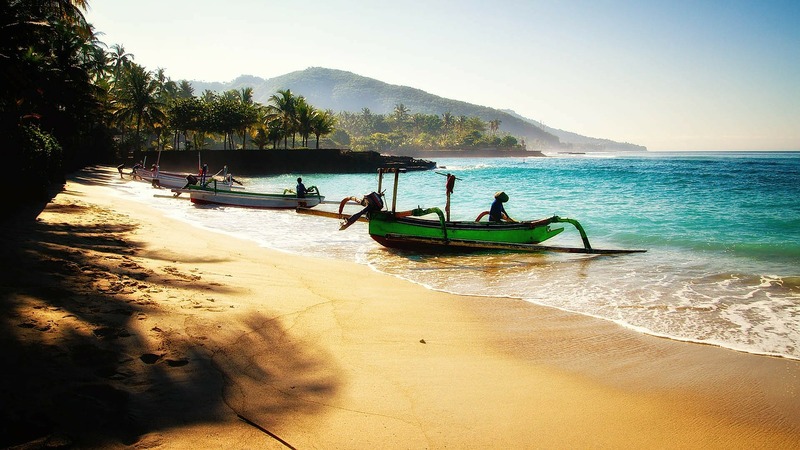 Denpasar, the capital city of Bali and her hometown, is located in the tropical zone near the equator where a warm climate and regular amount of sunshine are enjoyed year round. Back in her hometown, Sayaka would often go to the beach for water sports or a walk, or simply to watch the sun sets into the vast blue ocean at dawn. It is a nature-rich island of peace and relaxation, and has a moderate pace of life which many people would find comfortable with. Before coming to Tokyo, Sayaka had never once left her hometown to live in another country in her entire life. To her, life in Tokyo feels faster and people seem to be constantly in a hurry, rushing to even make the green light and the train. 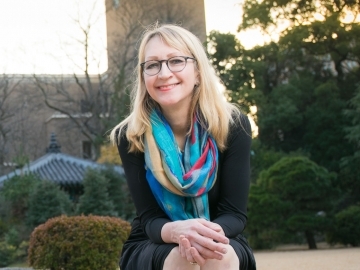 She recalls experiencing some culture shock when she first arrived in the capital of Japan, but stresses that it does not mean she dislikes the city. In fact, she likes how Tokyo is clean, tidy, safe and convenient, and that it is a fun and happening city that one never gets tired of. While Sayaka has pretty much got accustomed to her life in Tokyo, things definitely did not turn out to be a bed of roses, at least at the beginning when she first came to the country. These were the words of Sayaka as she recalled the days not long after her arrival in Tokyo. 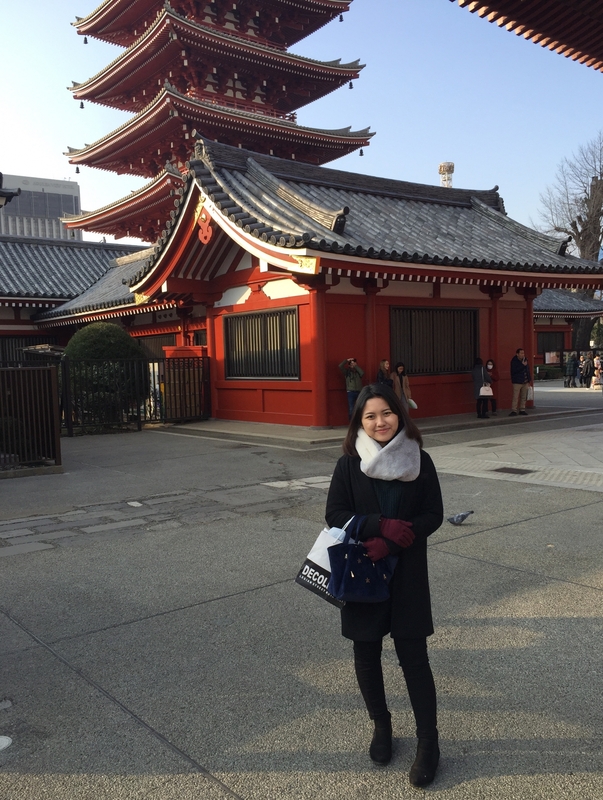 Born to a Japanese mother and an Indonesian father, Sayaka had some prior Japanese knowledge which she learned from her mother and at a Japanese language school she attended on weekends in Indonesia, before coming to Japan. However, as she did not really have the chance to speak to people of her age that grew up in Japan, trying to interact with them for the first time in Japanese was challenging. Furthermore, the road to adapting to Japanese culture and way of thinking poised another challenge. For instance, as Japanese people tend to be very polite and prefer not to say things bluntly, Sayaka needs to be mindful of this culture and be careful with her choice of words around them. This had caused her to be extremely self-conscious about her Japanese language ability at first, to the extent that there was a period of time when she simply did not speak to them at all. 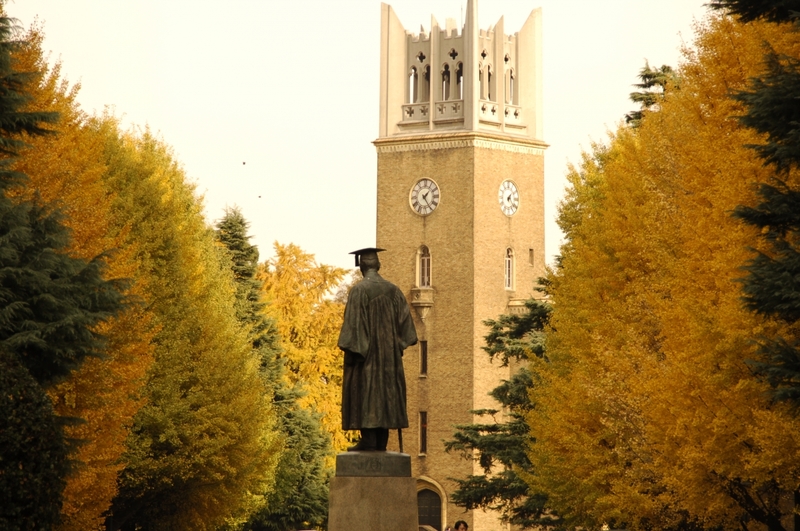 Months had passed since Sayaka started her undergraduate studies at the School of International Liberal Studies (SILS). If there is one thing that she has learned, it is definitely to not hold back from trying new things and gaining new experiences. 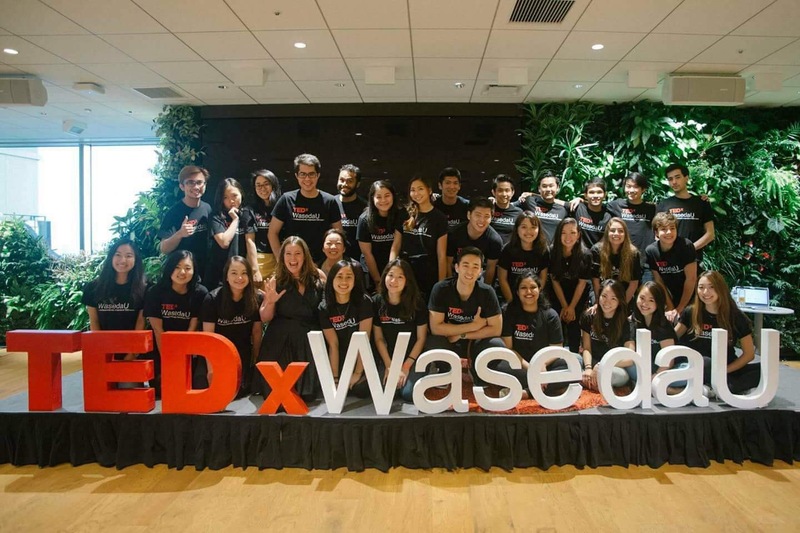 Sayaka is a member of the production team in TEDxWasedaU, a non-profit organization and largest student-organized TEDx community in Japan devoted to spreading ideas worth sharing. 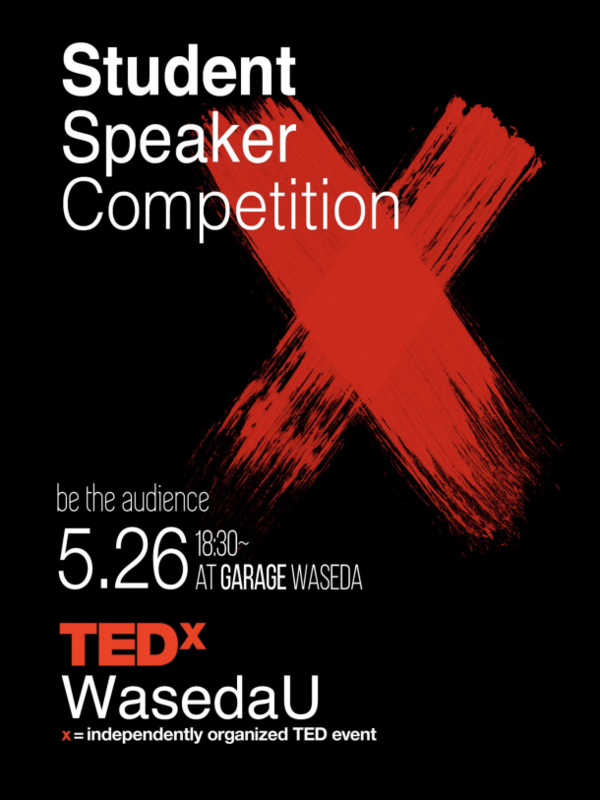 Every year, TEDxWasedaU holds a major event as well as community-based salon talks and discussions. In addition, a Student Speaker Competition (SSC) is also held annually to recruit potential student speakers for the main event. Using tools like Photoshop and Illustrator, she would make posters, banners and logos for events held by TEDxWasedaU, a community where creative, inspiring people of diverse backgrounds gather to meet each other. 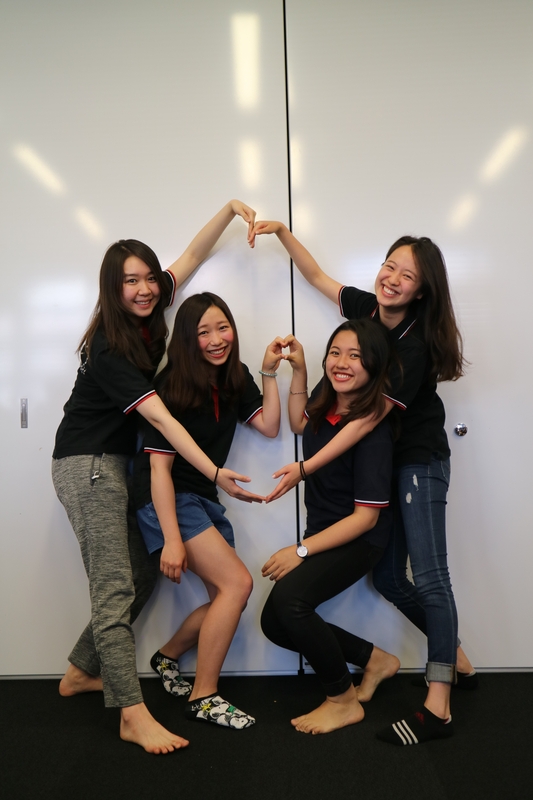 Trying to step out further from her comfort zone, Sayaka decided to spend her first summer vacation overseas at London School of Economics and Political Science, where she spent three weeks taking classes and enrichment courses to broaden her horizons. On top of that, she has also done an internship with Hakuhodo, one of Japan’s oldest and largest public relations companies, at its branch in Singapore for about a month. The internship Sayaka did in Singapore serves as a reflection of her very own study abroad experience and has definitely helped change how she would once be overly self-conscious about herself around Japanese people, to someone who is more confident and can better relate to Japanese people and culture. “I am going back to Indonesia this coming summer vacation in August for volunteering work. 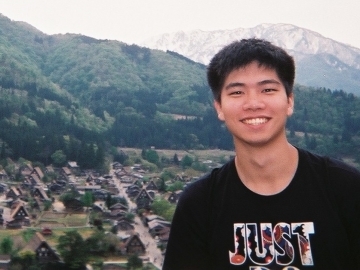 There is an official student club at Waseda University called Wasen, and they would go to Indonesia annually to give talks about natural disasters such as earthquakes and tsunami. Both Japan and Indonesia experience a lot of earthquakes every year. 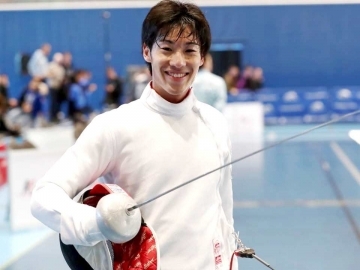 I hope what we are doing can raise awareness of such disasters among the local people in Indonesia and hopefully, they would be better prepared for them in the future,” said Sayaka as she expressed her wish to contribute back to society. One of the difficulties that international students would be experiencing is finding a place to stay during their overseas studies. On that matter, Sayaka said she was glad that she was offered a place to live in the Waseda International Student House (WISH). Launched in March 2014, WISH is an international student dormitory with a total room capacity of 872, where domestic and international students of diverse backgrounds live and interact with one another under one roof. Moreover, Social Intelligence (SI) program compulsory to all WISH residents intended at cultivating leadership, as well as communication and creative problem-solving skills, are also held at WISH throughout weekdays during term time. Through active participation in the SI program and by living together with students from all over the world, WISH residents can not only further develop their soft skills but also attain a deep cross-cultural understanding, both necessary to become successful global leaders. Towards the end of the second year stay at WISH, residents will have a choice to apply for becoming a residence assistant (RA) of WISH, of which some of the benefits include getting to live in a bigger room and having a personal bathroom, otherwise shared with the rest of the residents. At present, there are merely about 34 RAs at WISH, and because demand is high, applicants usually have to pass a series of assignments and interviews as part of the strict, competitive selection process. Now an RA, Sayaka was one of the applicants. She remembers given an assignment that required her to give suggestions on how she could improve one of the floors in WISH, and then implement those suggestions in a given amount of time. As WISH was still relatively new, Sayaka thought that there could be even more interactions between domestic and international students during their private time, and decided to make a board made up of self-introductions of each student living on the 10th floor as a way to break the ice. Since becoming an RA in April 2018, Sayaka has been providing student support for the residents at WISH. As she could speak fluent English, Indonesian and Japanese, the trilingual became a highly demanded RA by the residents for help and consultation. Additionally, RAs are also required to help organize and coordinate events and SI program, as well as make arrangement for accommodation that could hold hundreds of residents. While she has only been an RA for three months, Sayaka said she has grown and learned so much from leadership to planning, communication and public speaking skills. 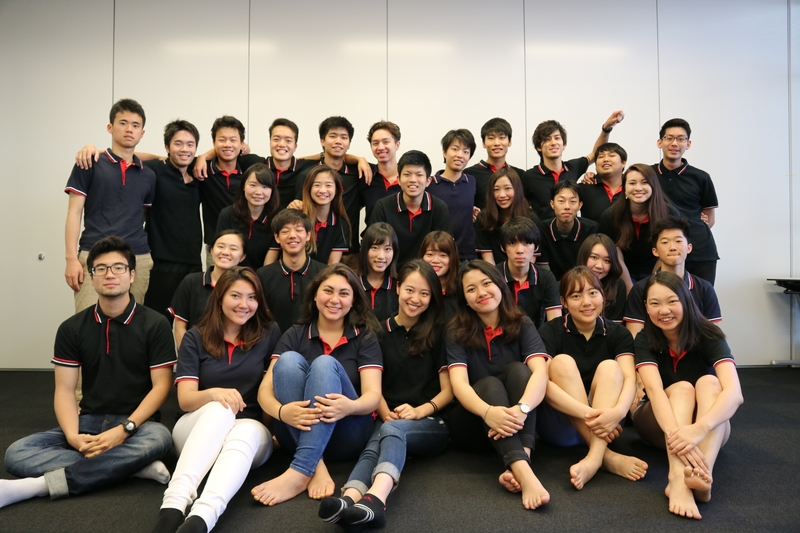 Sayaka feels that Waseda University has been doing a lot to make its campuses even more globalized as can be seen in the increasing number of international faculty and students, as well as courses conducted in English. Nevertheless, she feels that there is definitely more that can be done. 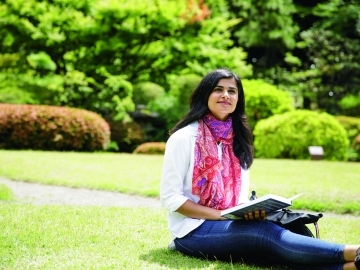 Founded in 2004, the School of International Liberal Studies (SILS) which Sayaka belongs to became the pioneer to offer an English-based undergraduate program at Waseda University. 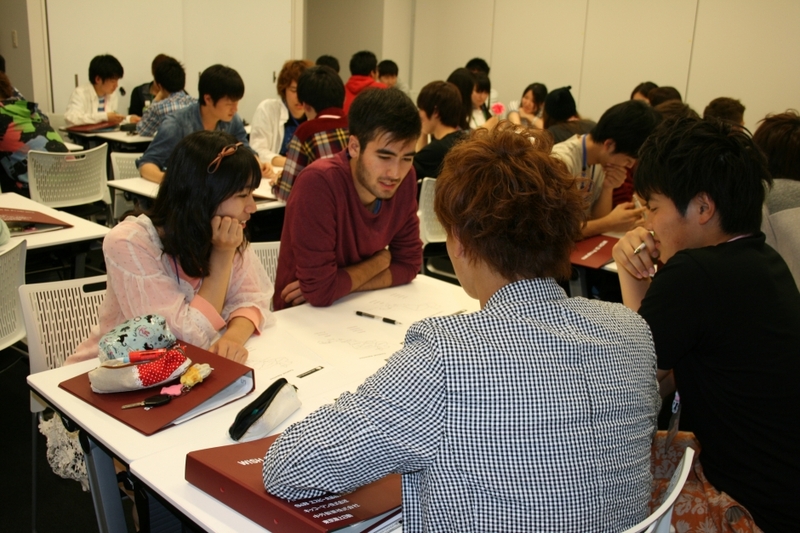 At present, seven out of the 13 undergraduate schools and 13 out of the 24 graduate schools at Waseda offer degree programs taught entirely in English. 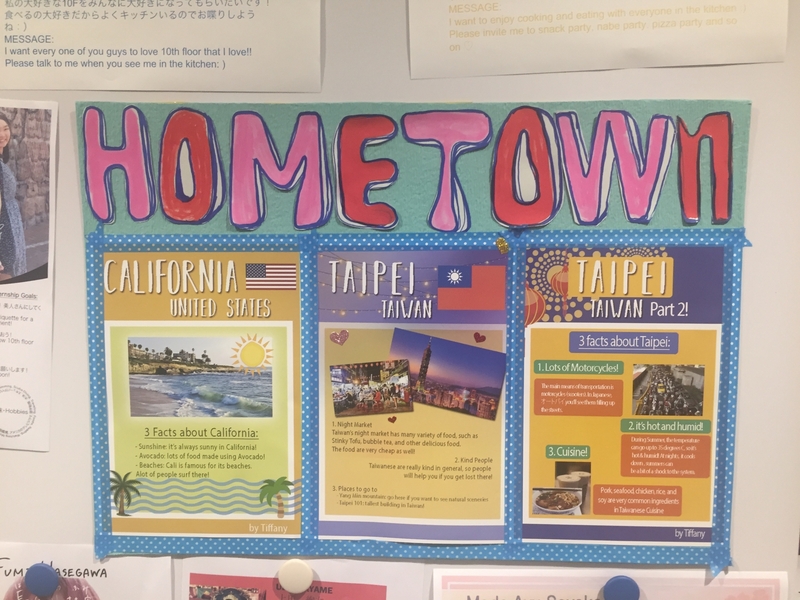 As the English-based programs that these schools are offering are still relatively new, Sayaka feels that not many people from outside of Japan know about them. As such, she expresses her wish that these programs would become even more recognized and established in the future. 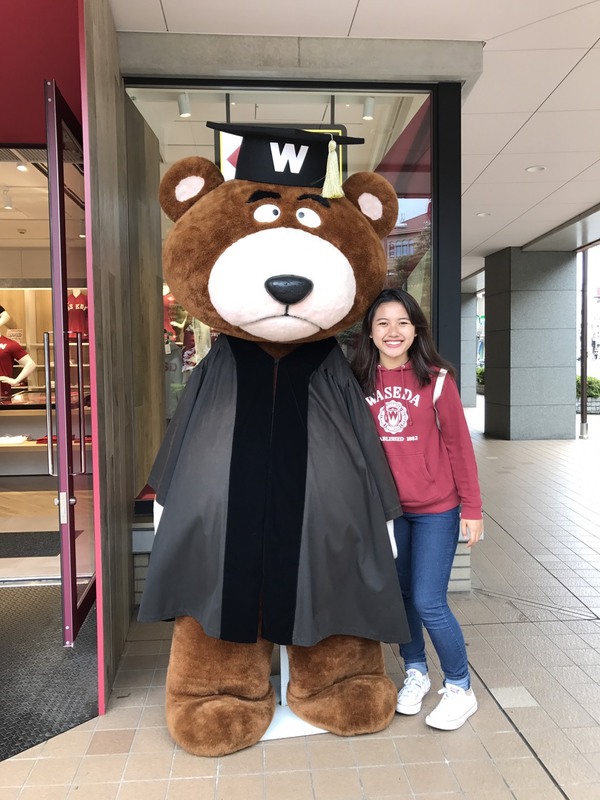 Furthermore, while Waseda prides itself on being the university with the largest number of international student population among all universities in Japan, she hopes to see even more international students coming to study at Waseda and live in WISH. 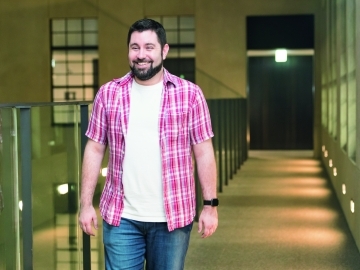 These are in line with the University’s aim to increase the total number of international students from the current 7,476 to 10,000 by 2032, as stated in the Waseda Vision 150. About what she wants to do after graduation, Sayaka says she wants to work for a Japanese company in the advertising and consulting industry. 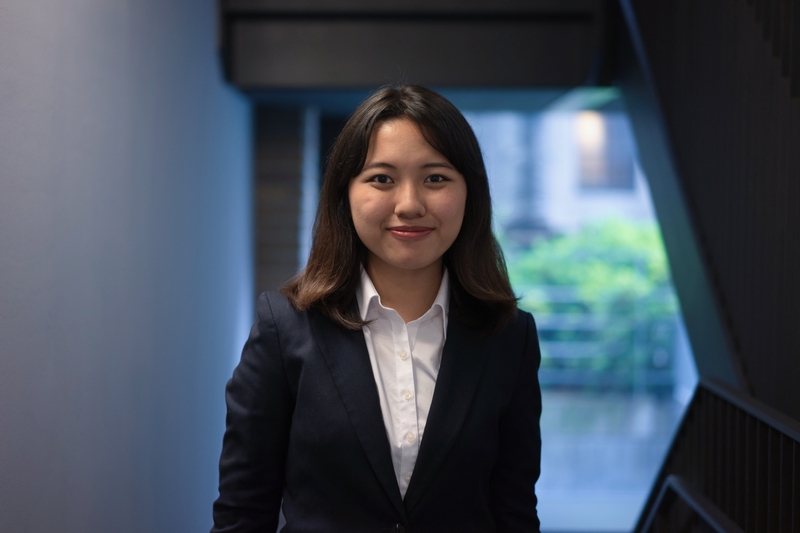 Given that she is trilingual and has a rich international background and experience, Sayaka feels that she can contribute a lot to the local Japanese firms as many are trying to expand themselves overseas. 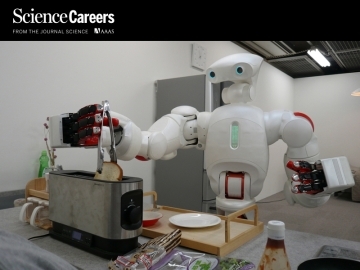 Since Japan is currently experiencing a super-aging society, there are definitely more work opportunities than ever for international students like herself.